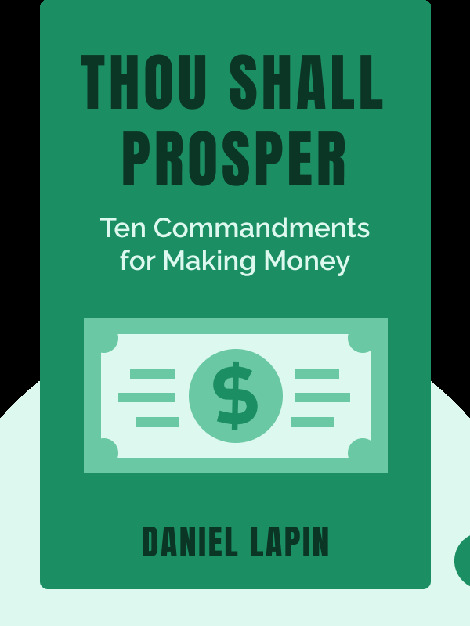 Thou Shall Prosper (2009) offers a revealing look at what Jewish principles can teach us about building wealth and finding success. 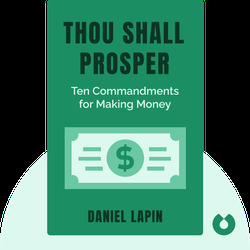 By adhering to these principles, one can survive and thrive in today’s volatile economy. Rabbi Daniel Lapin hosts a radio show on KSFO in San Francisco that offers advice based on ancient Jewish tradition. His articles have appeared in many publications, including the Wall Street Journal and National Review. He is the author of America’s Real War, a book advocating a return to Judeo-Christian traditions.